There are no messages on RinKorinama's profile yet. My name is Rin and it's a pleasure to meet you all. I am and artist from the US and an avid game player. I love RPG games especially. I'm also a music addict and literature junkie. Gimme something good to read and I'll be lost for a good while. 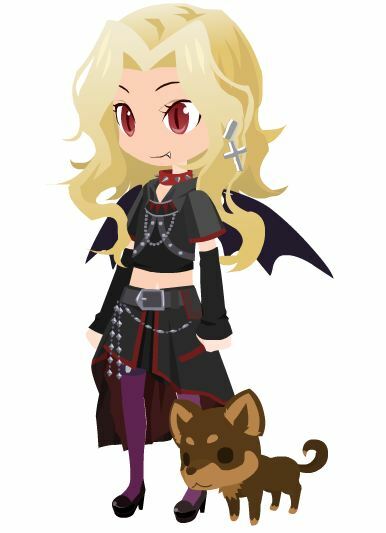 Also I'm an anime doll maker... kind of anyway. I create doll characters based on other characters. I'm currently working on a set of Naruto based dolls, but for now I'll just shut up and show you a doll... oh and if you'd like to share any drawing ideas I'd be happy to try them.